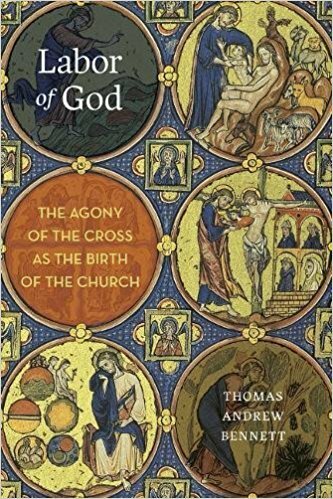 Thomas Andrew Bennett is convinced that something has gone awry when it comes to how many Christians speak about the cross. Near the beginning of his new book, Labor of God, he suggests that most of the traditional atonement metaphors have become stale, or as he puts it, “toothless through long repetition” (p.1). Consequently, the Christian confession of a crucified messiah—which Paul called “a stumbling block to Jews and foolishness to Gentiles” (1 Cor. 1:23, NRSV)—no longer carries with it the sense of shock, mystery, or absurdity that he thinks it originally did (pp.1-2).